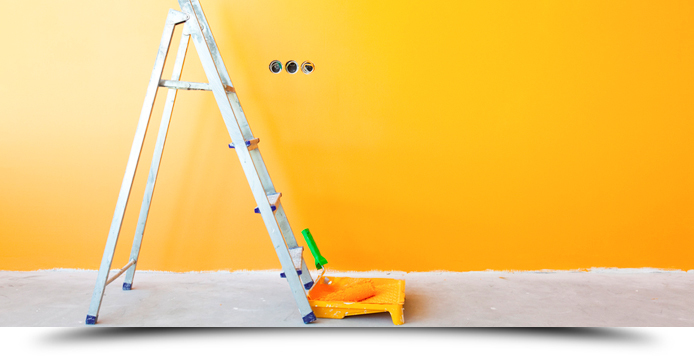 Paint maintenance programs keep your property looking great. Nothing reinforces the feeling around making the right choice than entering a freshly painted facility. No ifs, ands, or scuffs about it, clean and perfect says you care. There is never a second chance at a first impression. Hotels, corporate offices, hospitals, even industrial facilities get more attention when they are well maintained. Protect your investment and elevate your image by keeping interior and exterior surfaces looking fresh. 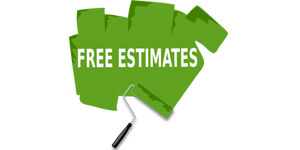 AllPro Painting offers paint maintenance service plans that provide paint touch-up visits by our technicians for on-call and regularly scheduled intervals. 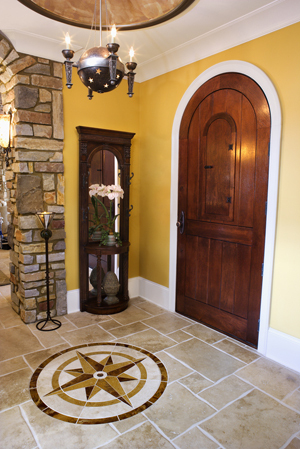 This service includes a fresh supply of color-matched materials to assure continuity in every area inside or out. With quiet discretion our crews lay out a drop cloth here, tape and cut-in there, post a wet paint sign and quietly move throughout the designated areas completing the touch-ups that need to be done. With our regular interval program it can happen automatically (Although we’ll call several days in advance to be sure someone knows we are coming). AllPro Painting has many long established relationships with our customers. Join the family, let us to provide the care you need and professional care for the peace of mind that comes from knowing your property. You get the same attention to detail, “count-on-it” arrival times, on-site protocols and even night and weekend services, when the application calls for it. Let the professionals take care of it safely, easily and quickly. We will provide all the misc. supplies, equipment and a fully trained professional who comes with all the important protection. We are licensed, insured and bonded. For your peace of mind, every craftsman is trained and has passed our background checks and drug testing.